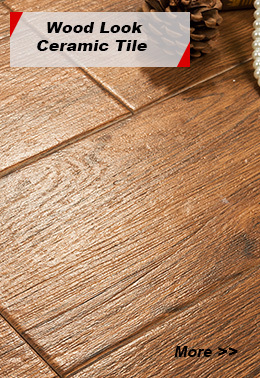 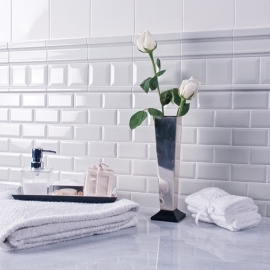 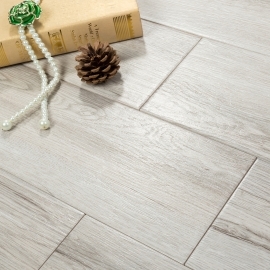 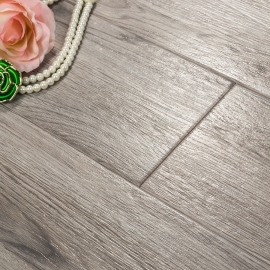 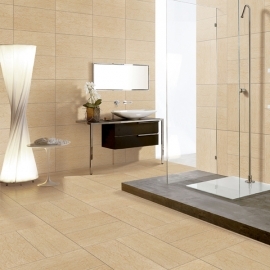 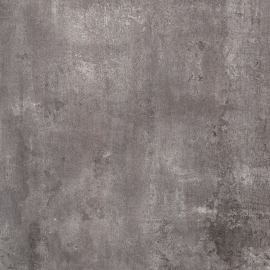 Classic Concrete Look Tile Products,Suppliers,Manufacturers. 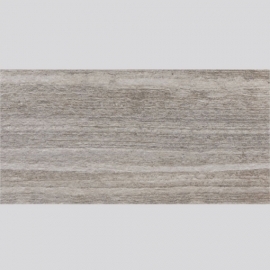 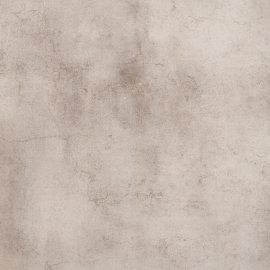 There are limitless styles in Concrete Look Tile as these tiles are made to look like granite, slate, marble, wood or limestone depending on the style you look for. 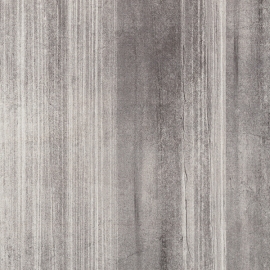 Retro Grey Concrete Look Tile used with decorative items which resembles vintage culture also enhances the beauty of the interiors of your house.